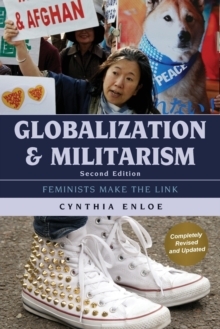 In this brand new radical analysis of globalization, Cynthia Enloe examines recent events - Bangladeshi garment factory deaths, domestic workers in the Persian Gulf, Chinese global tourists, and the UN gender politics of guns - to reveal the crucial role of women in international politics today. 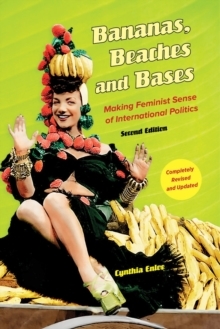 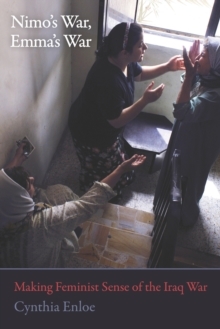 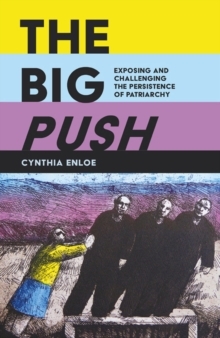 With all new and updated chapters, Enloe describes how many women's seemingly personal strategies - in their marriages, in their housework, in their coping with ideals of beauty - are, in reality, the stuff of global politics. 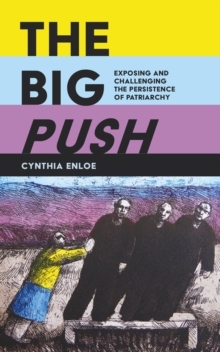 Enloe offers a feminist gender analysis of the global politics of both masculinities and femininities, dismantles an apparently overwhelming world system, and reveals that system to be much more fragile and open to change than we think.